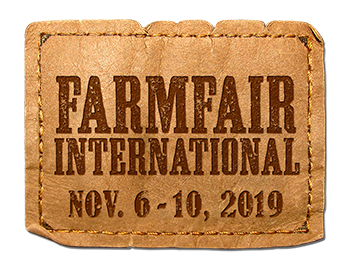 Farmfair International invites out-of-country visitors to register in our International Guest Program and take advantage of all our show has to offer. If you are interested in attending Farmfair International as a qualified Buyer, please visit here for information on our Inbound Buyer Program. Access to the International AgBusiness Centre. Complimentary airport pick-up and courtesy transport service from hotels to the park (subject to volunteer driver availability). Registration form will be available April 1, 2019.